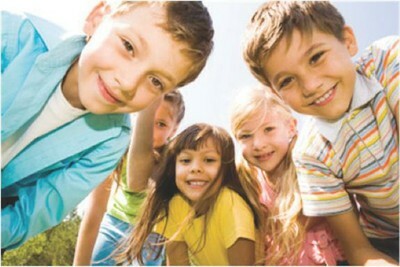 Belaire Counseling Services provides child safety services in Baton Rouge, LA. Dr. Belaire is a facilitator for Darkness to Light. Dr. Christine Belaire and Stacy Gaskin are authorized facilitators of Darkness to Light’s Stewards of Children program, which teaches adults about how to prevent childhood sexual abuse in their families and communities. The classes require a minimum of ten participants and can be scheduled independently or through a host organization. BASE offers Child Safety Policy and Procedure document review and creation. 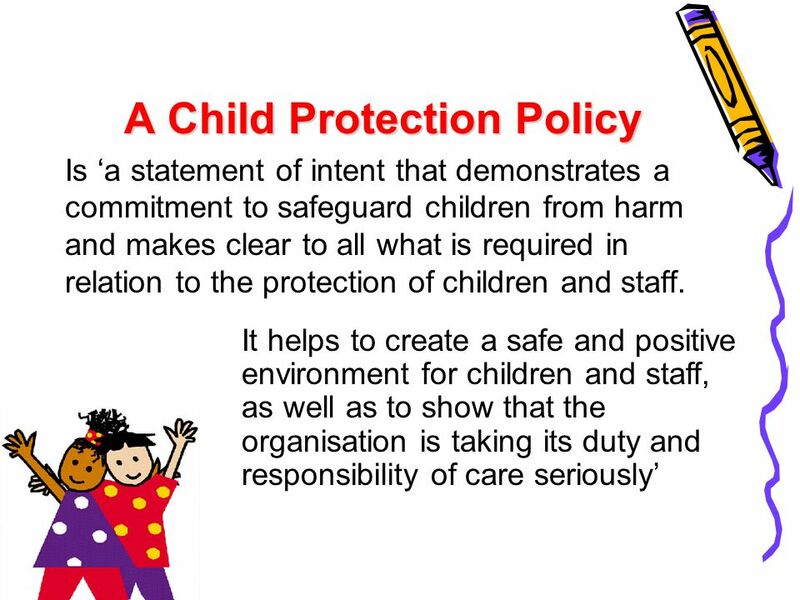 If your organization wants to ensure that your Child Safety Policy and Procedure documents are up to date and thorough or needs to create a Child Safety Policy and Procedure, contact BASE for assistance.